Moms' increased weight can double their risk for a C-section. 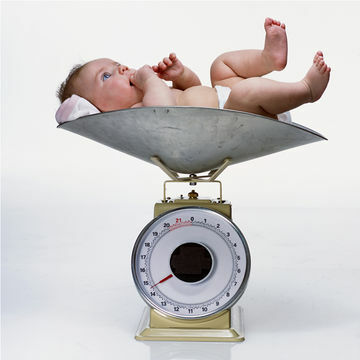 Women should lose all the weight they gained during pregnancy before becoming pregnant again, say Missouri researchers. If moms don't drop the pregnancy pounds, or if they gain weight after the first baby, they double the risk their next baby will be too large, increasing their chances for a Cesarean section. "The ideal is to have their weight [at conception] as close to normal as possible," adds study author Robert Blaskiewicz, M.D., a professor at Saint Louis University School of Medicine.